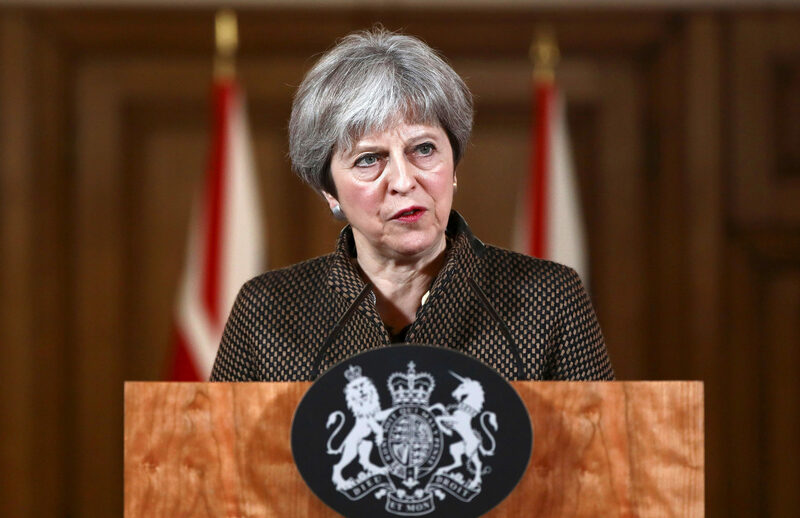 THE Prime Minister defended Britain’s missile strikes on Syria yesterday saying the attacks on chemical weapons facilities were legal and justified. 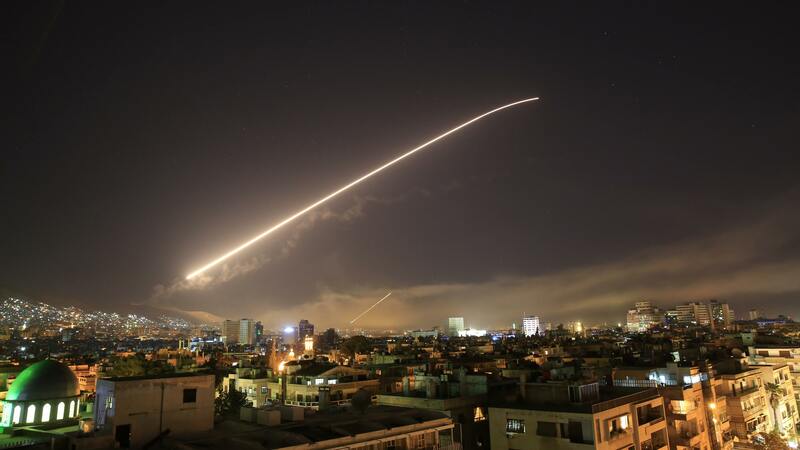 US President Donald Trump and Prime Minister Theresa May have both declared “mission accomplished” after their bombers returned home from Syria. 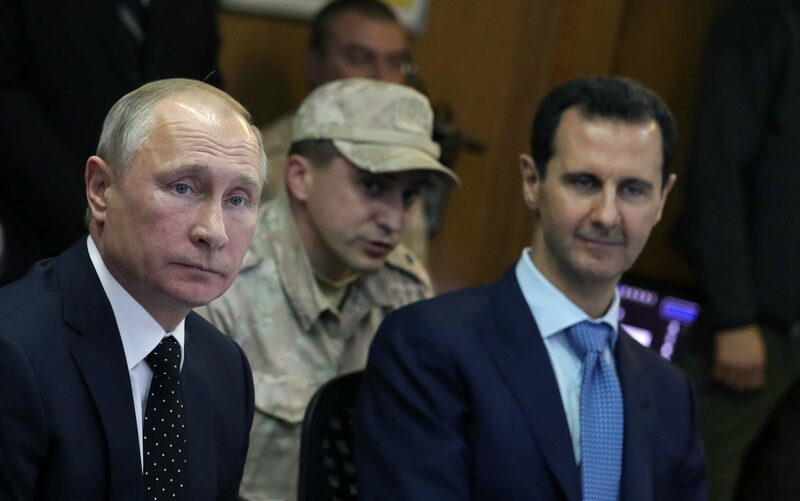 A SERIES of missile strikes have been launched against Syria by the US, UK and France – as Russia warned that the allies’ intervention “will not be left without consequences”.